We know you deserve it, so here are a few ideas on hacking your company’s vacation policy. Blocking time off is possible and, more importantly, necessary for your #selfcare. So, fill out your vacation request and start planning your dream getaway to California’s hidden gem – Torrance! 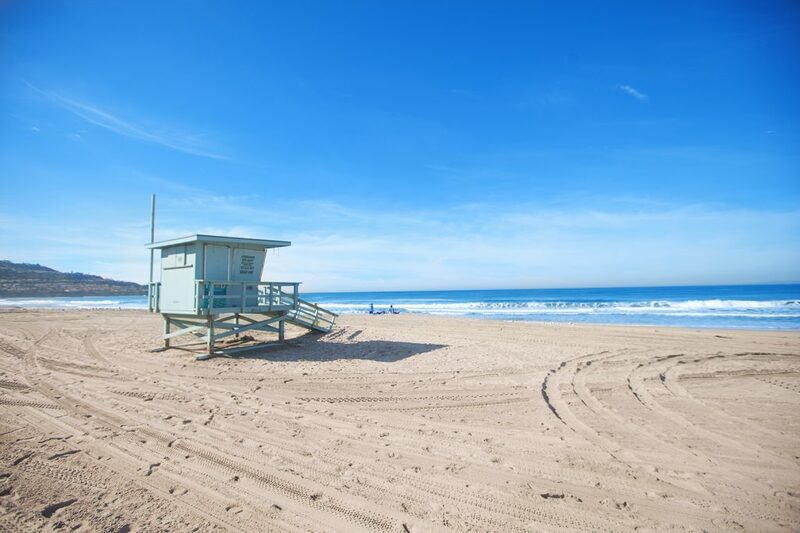 Loaded with laid-back charm, Torrance offers plenty to see and do – including an uncrowded 1.5-mile beach where you’ll feel like you have your own a private hideaway. Here’s the perfect two-day beach-side itinerary. Home to the third largest shopping mall in America, the Del Amo Fashion Center, Torrance has become a mecca for off-the-beaten-path shopping. Find out how you can spend your vacation in this shopper’s paradise! 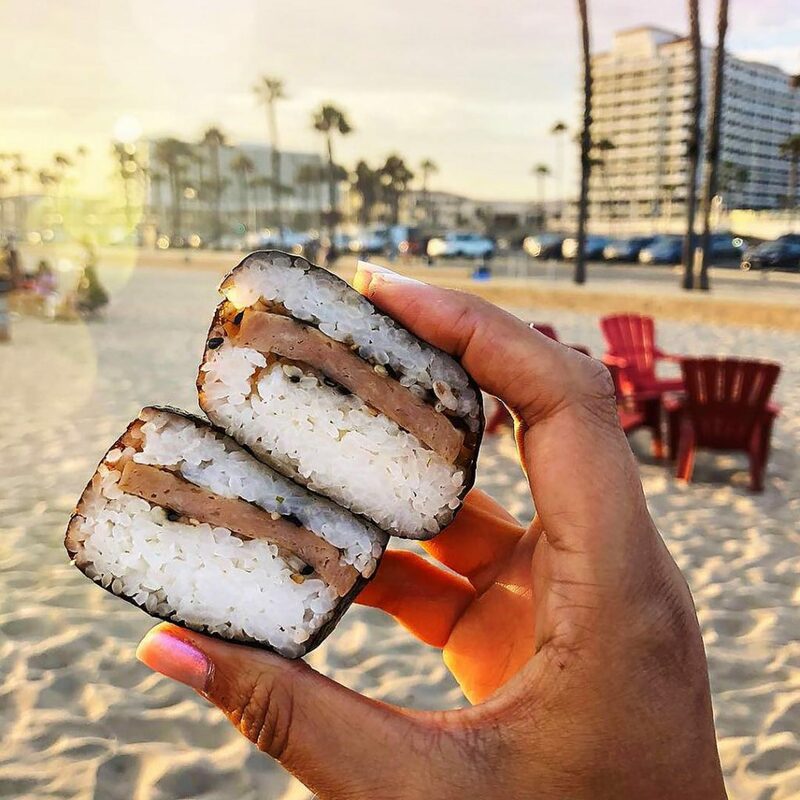 With more than 400 eateries on its plate, Torrance offers incredible cuisine and experiences around every corner, from eclectic bakeries to elegant restaurants and innovative craft breweries. Get your taste buds salivating for a taste of Torrance with this action plan. You’ll be in brew heaven here! Torrance is becoming known as a hub for SoCal’s craft beer scene, so get ready to explore the city’s 11 breweries with this two-day itinerary. Life is brew-tiful in Torrance! Not only is Torrance fun, it has the best climate and offers a relaxing vibe for visitors and is also a quick drive from LAX. This means any time you need to get away from your to-do list, Torrance couldn’t be more convenient! Are you in? Plan your vacation today.